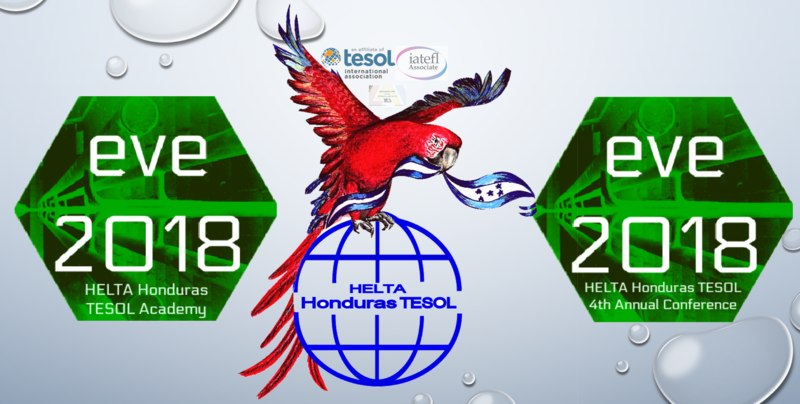 For the 13th Biannual Regional TESOL Group for Central America and the Caribbean Basin Conference we were invited to Nicaragua where NicaTESOL hosted the event. It was great to share with Nicaraguan teachers and learn more about the country. Learn more about NicaTESOL here. Ulrich Schrader, Liaison for the Central America and Caribbean Basin Regional TESOL Group and past Academic Advisor for MEXTESOL.